Burn DICOM images in PC CD/DVD drives - integrate all imaging modalities, create DICOM CDs directly from imaging hardware and PACS systems. Automate DICOM CD Burning - burn many studies at once, create patient labelled CDs, print radiology info, demographics, hospital name & logo. Carry over random medical images into memory sticks; distribute patient studies in USB dongles/imprinted portable media. DICOM Disc Publisher is a operator-less/standalone DICOM disc publishing and distribution solution. DicomBurn software integrates Primera and Epson Disc Publisher robots for burning and labelling,DICOM CD/DVD, Blu-ray discs. 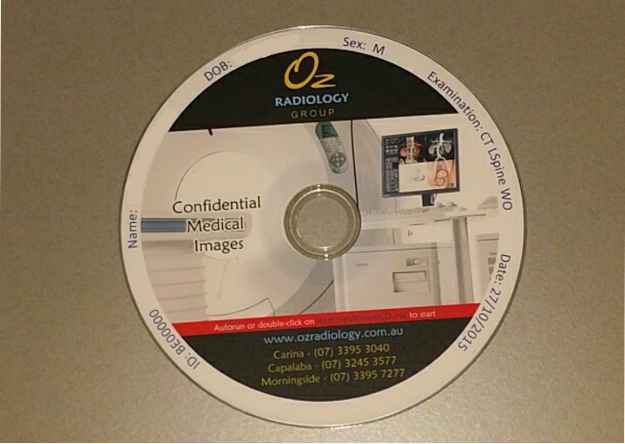 DICOM Disc Publisher creates vendor neutral medical image CDs for distribution. Options include adding DICOM viewers, kiosk/silent mode burner, single or multiple studies per disc. 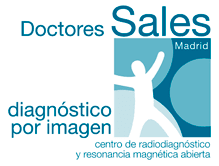 Automatically imports, burns and prints medical image discs. DicomBurn runs in more than 20 countries, hospitals and radiology centers. DicomBurn application provides DICOM CD Burning solution for PCs with standard CD/DVD drives. CD burning starts automatically as DICOM images are sent from PACS systems, imaging modalities, worklist (MWL) servers, NAI DICOM Box, or any on-site/remote DICOM Network. 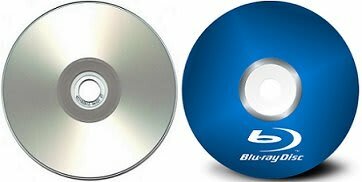 DicomBurn creates VNA for DICOM CD, DVDs, Blu-Ray Discs. DicomBurn can be installed in PACS workstations and standard office PCs.